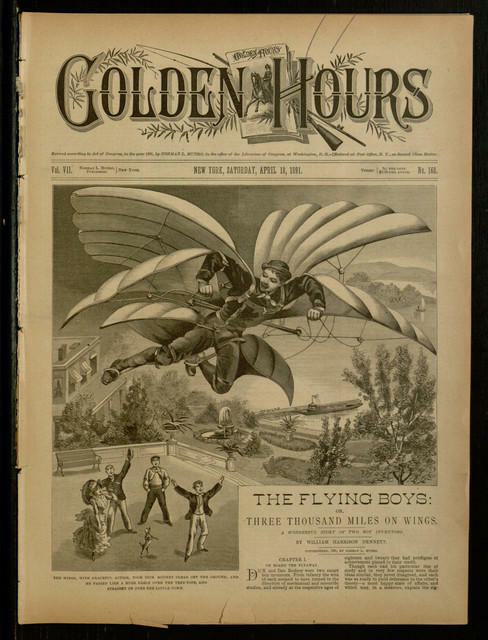 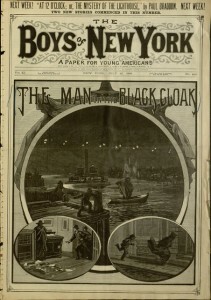 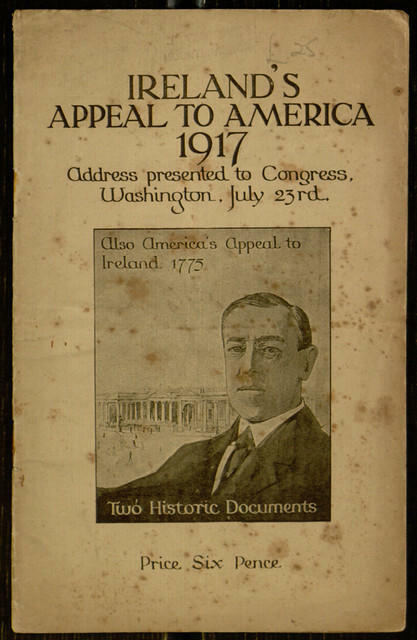 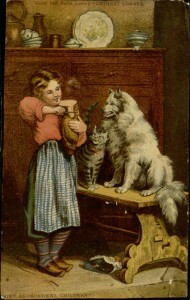 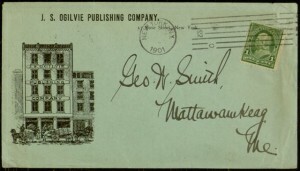 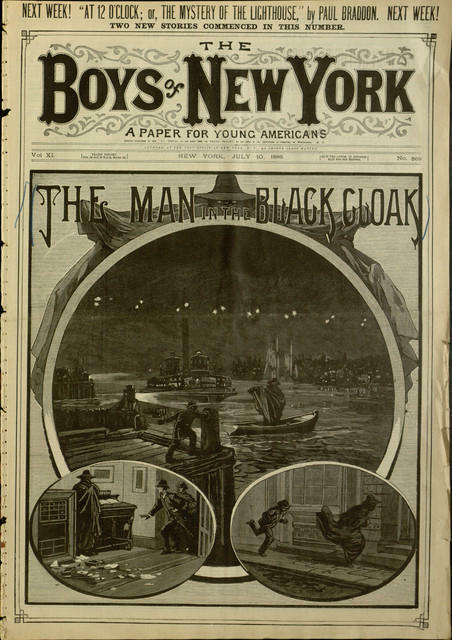 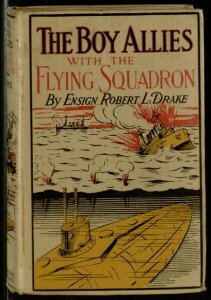 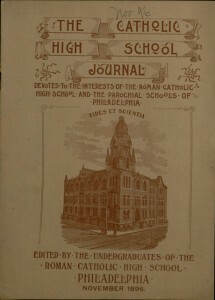 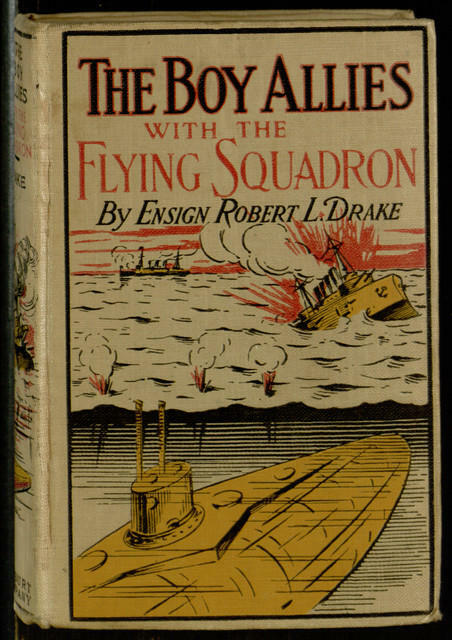 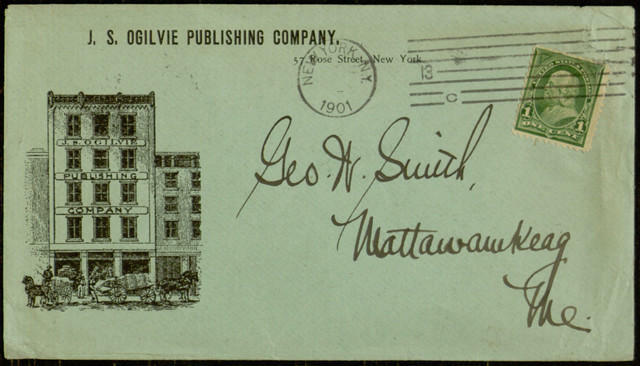 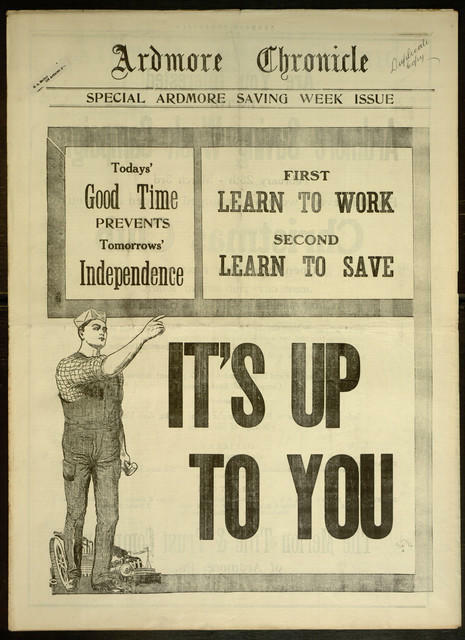 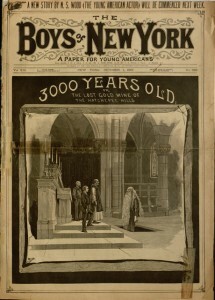 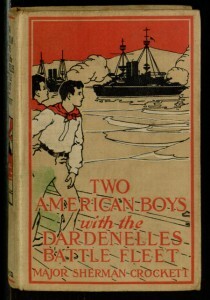 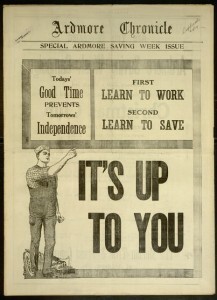 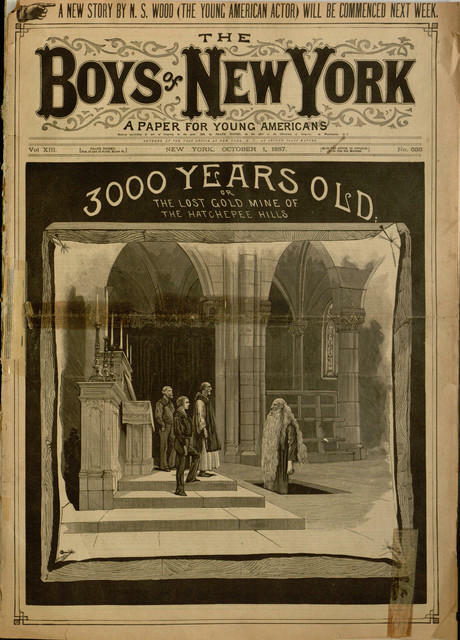 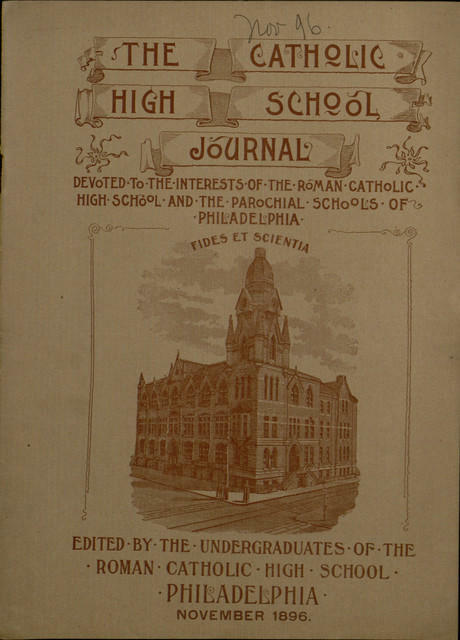 This week finds a number of significant new titles added to the online offerings, including six issues of the very rare story paper “the Boys of New York”, more issues of the “Catholic Standard and Times”, more issues of the “Ardmore Chronicle”, additional uncollected personal papers from the Joseph McGarrity Papers collection, and a host of other treasures! 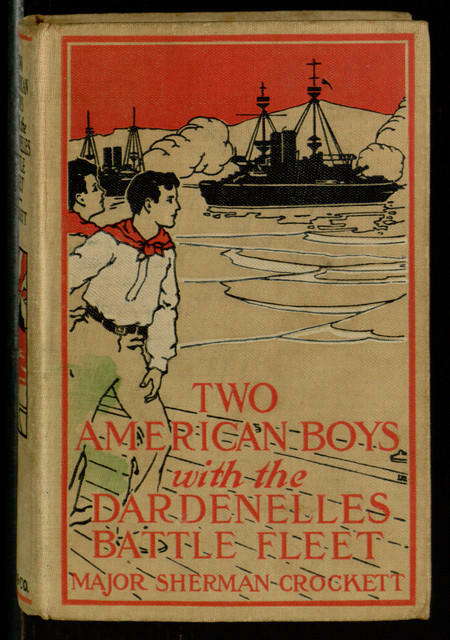 Sit back, read, and stay warm! 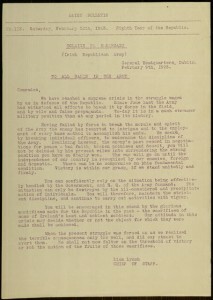 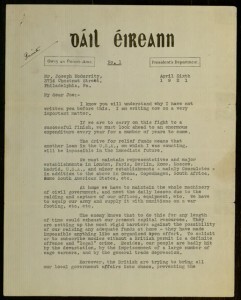 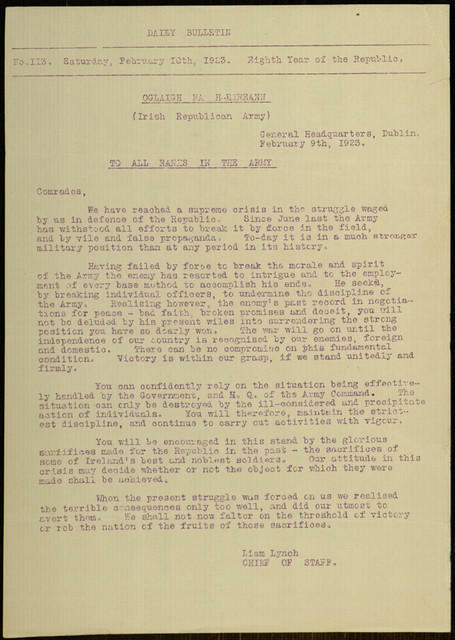 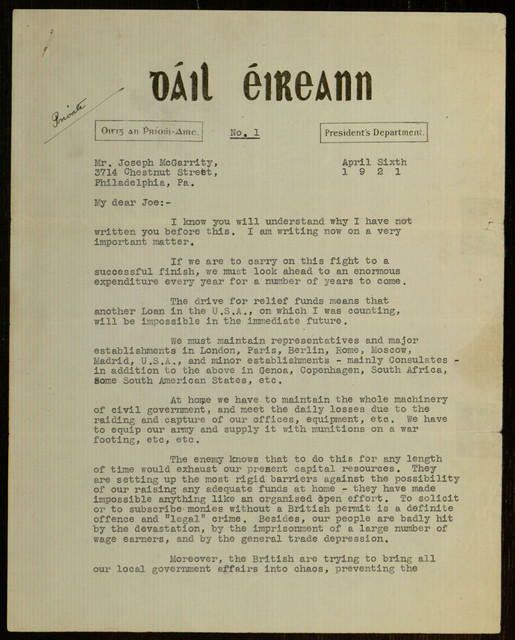 Letter, To: “All ranks in the Army” From: Liam Lynch, February 9, 1923.